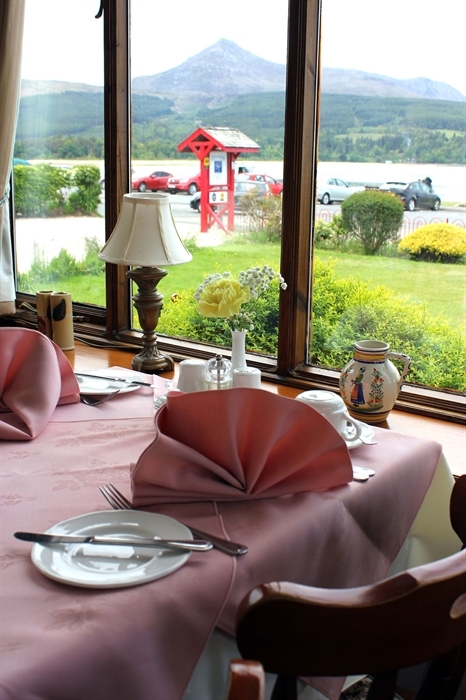 Dunvegan stands on the shores of Brodick Bay overlooking the Arran Mountains. 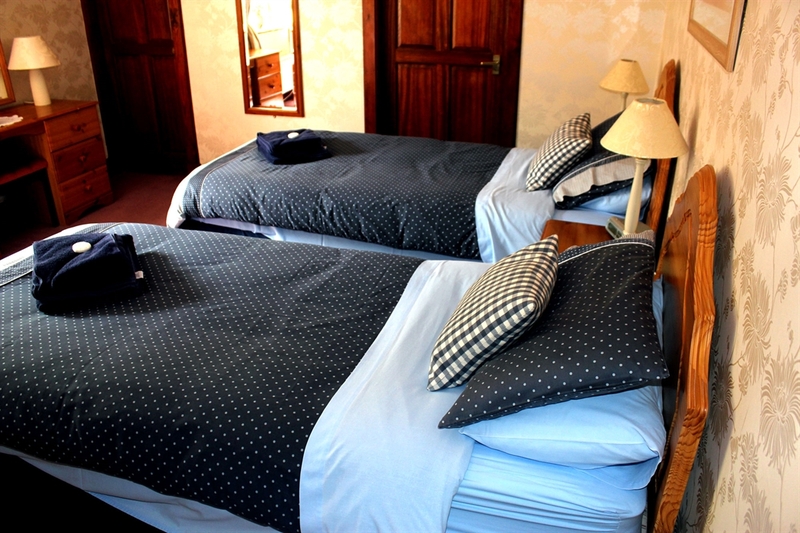 Family-owned, offering the best in accommodation. 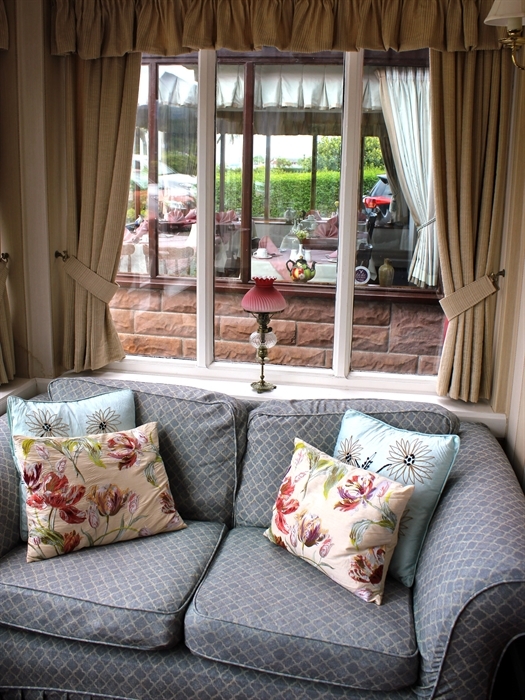 Relax in our beautiful lounge, enjoy delicious food along with personal service . 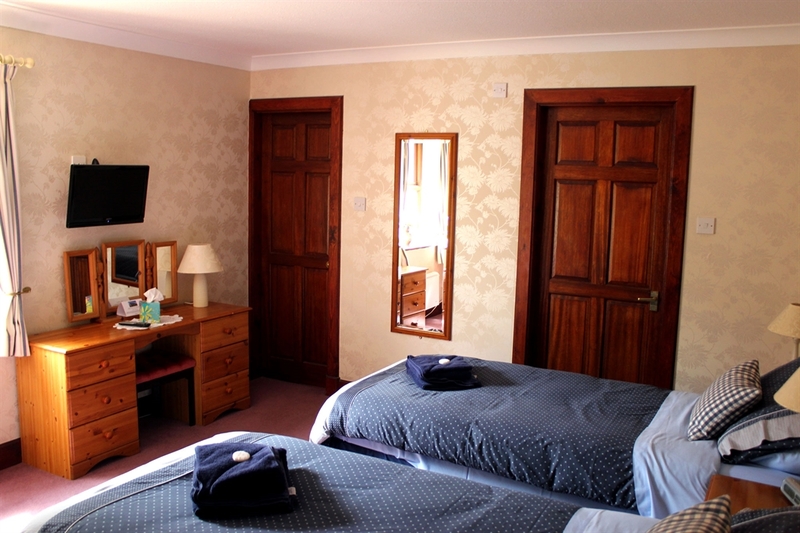 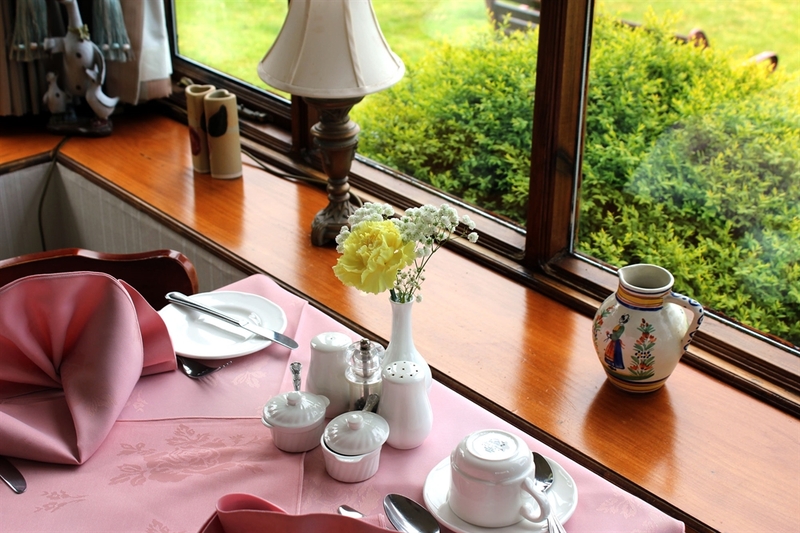 Our individually appointed bedrooms are of the highest standard with comfortable heating and include colour TV, radio/alarm and tea/coffee refreshment tray. 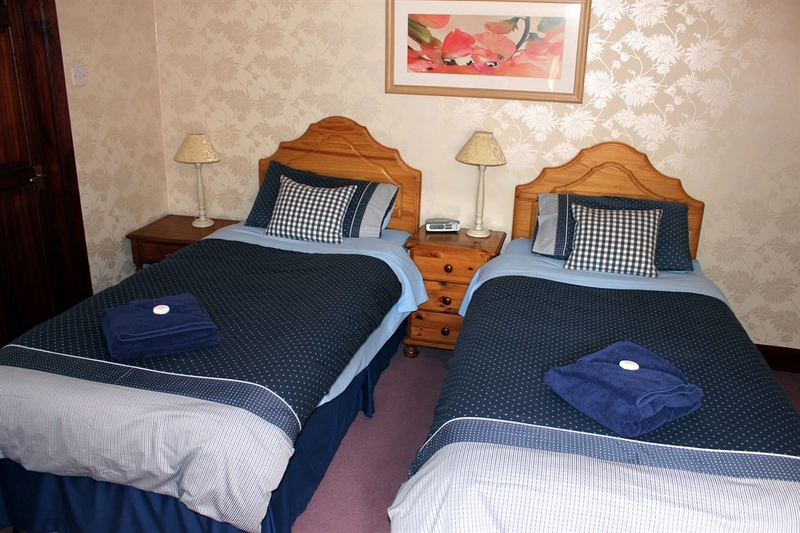 All rooms have either en-suite or private facilities.